Our extremely popular chocolate milk was crowned a winner in the Taste of Excellence Awards sponsored by Morrisons, at this year’s Cream Awards. What are The Cream Awards? 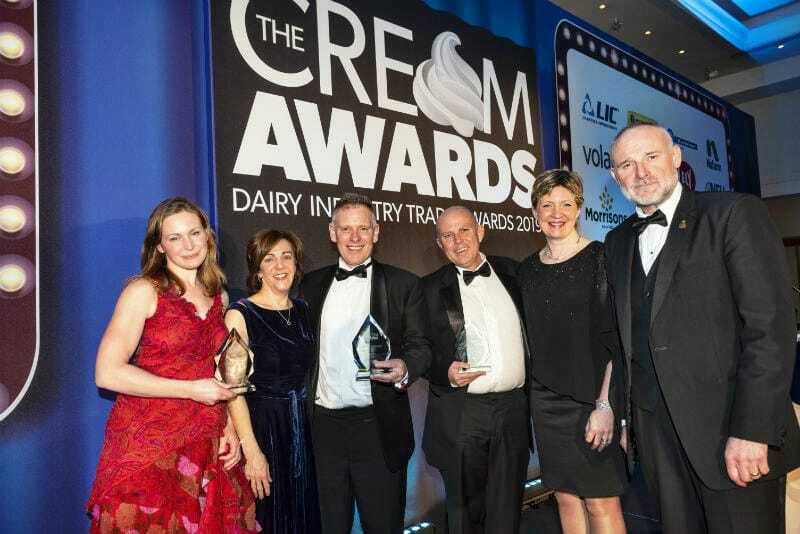 The Cream awards, now the British Dairying Cream awards, were created to recognise some of the brightest, and best business and people across the dairy industry. The Cream awards drive positive forward thinking and recognize the innovation and success in the dairy industry, promoting best practice and excellence from technical production and husbandry to marketing and export skills. Farmers that go the extra mile to reach their goals.. This year’s event was held at the Chesford Grange Hotel in Warwickshire where we joined over 400 guests including Lord Price, who was the guest speaker. We are therefore delighted for our chocolate milk to be judged the winner of the milk category in the 2019 Taste of Excellence Awards. 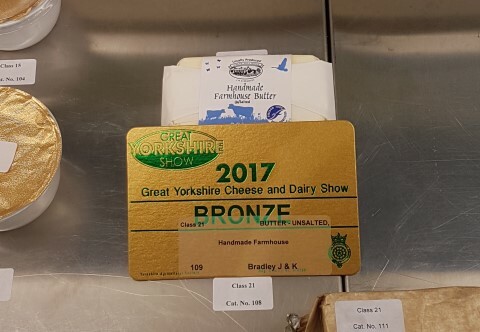 In July 2017 we entered our butter into the Cheese and Dairy section of The Great Yorkshire Show which is a shop-window for the best products in the country. Our butter was judged ‘naked’ without any branded packaging, so that the judges could not be biased in favour of known and famous names. We were, therefore, delighted to receive a bronze award in our category and were very proud to then display our packaged butter alongside national dairy manufacturers. As newcomers to this part of the dairy industry, it was a great achievement to gain such a prestigious award in our first year. 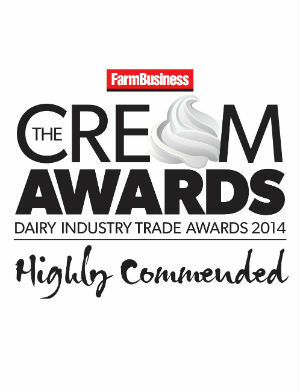 The 2014 Farm Business Cream Awards ceremony on Thursday evening was a glittering success, recognising the best in the industry in the presence of an audience of top industry figures. NFU President Meurig Raymond, who was a member of the judging panel, congratulated the winners, while food industry marketing guru Hamish Renton was the keynote speaker at the event, held at the National Motorcycle Museum near Birmingham. "The Cream Awards have really built on their position as the benchmark Dairy Industry Awards," says organiser Caroline Whibley. "For this, the second year of the awards, the entries were once again fantastic and the winning line up is hugely impressive." Derby Hill Farm was highly commended for the Award for Health and Welfare.